The mild Houston winter is upon us, and that means daytime temperatures in the low 60’s and sunny skies. 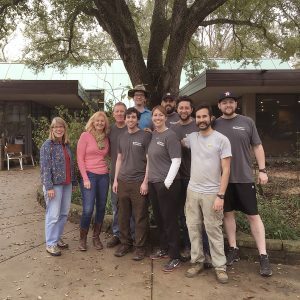 A perfect time for you and your group to volunteer at the Houston Arboretum! 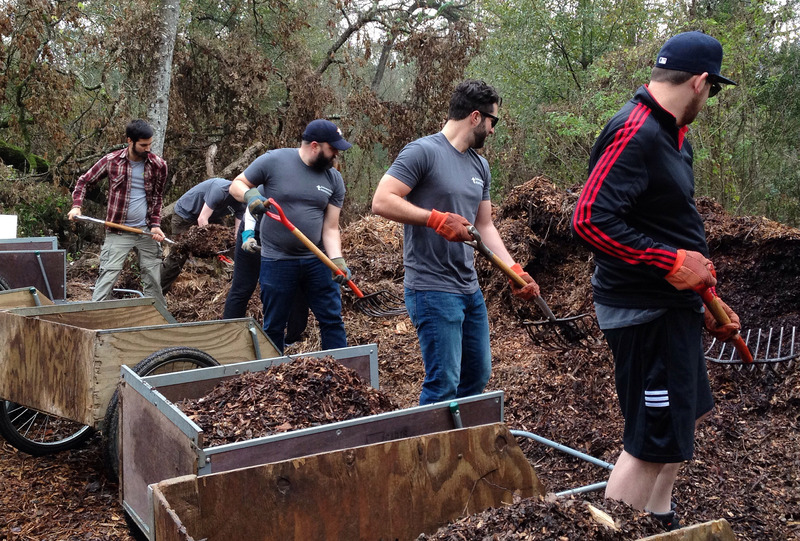 There is always something needing to be done here as we get ready for springtime, and prepare to implement our new Master Plan with the goal of improving the grounds and ecological health of the habitat.